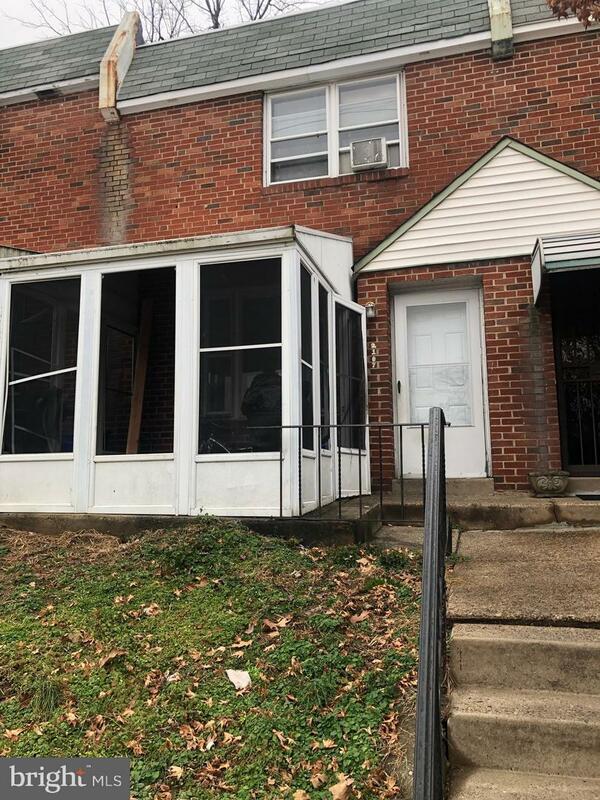 Great Investment Property or Owner occupied opportunity that's move in ready, Cash flowing, and no deferred maintenance. Cash Flowing at over 11,000 a year with long term tenants and professional management in place. Seller is motivated and looking to sell quickly.